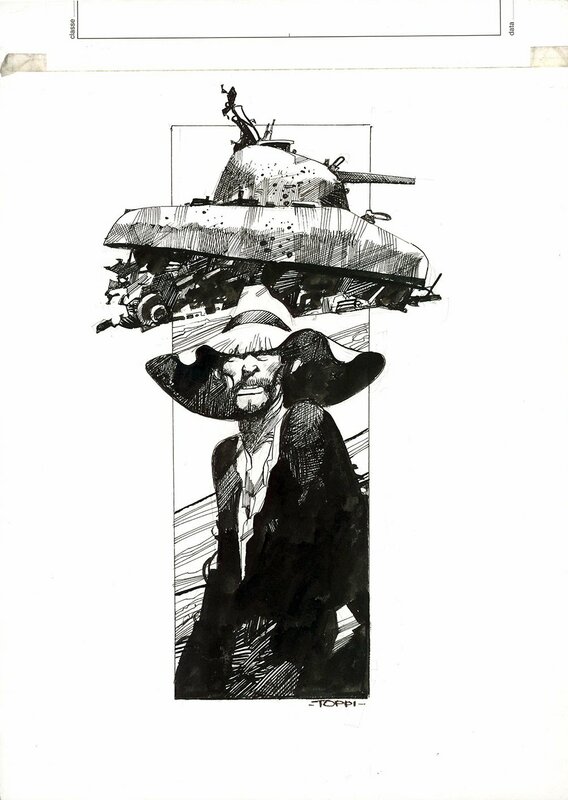 Beautiful drawing from Toppi used as a signed/numbered print (see other images for the printed version (not included)). Pen and ink on paper, 11 1/4 x 15 3/4 inches. Excellent condition. 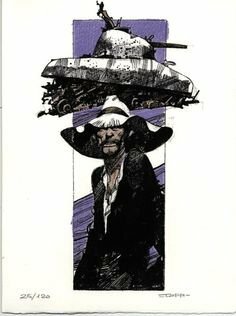 Signed by Toppi.